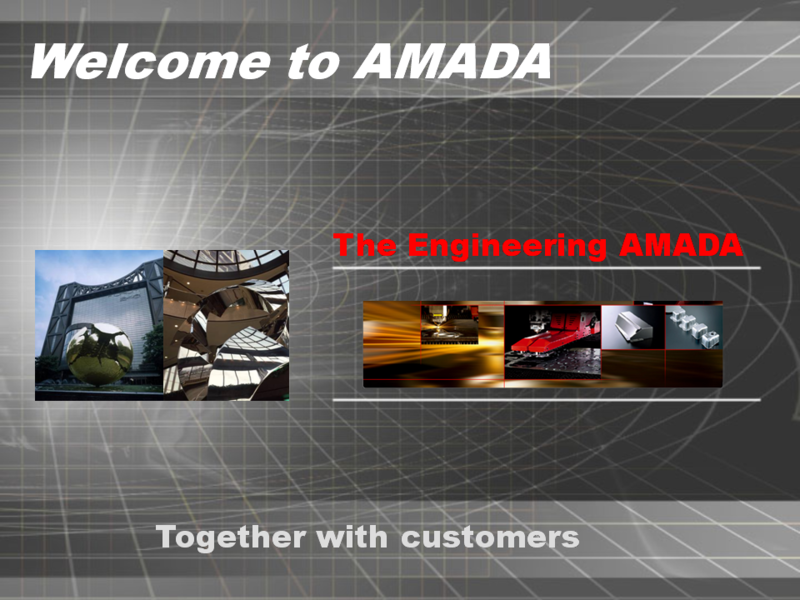 Watch Latest Amada Videos Here! Home | About | Contact | CCPS © Amadasoft India Pvt. Ltd. All rights reserved.